Welcome to the Taiwan Muwaku Rugby Football Club Blog. 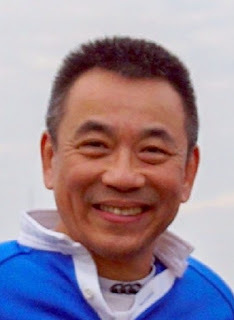 We are Over 50's Rugby Union located in the heart of Taipei, Taiwan. Are always looking for enthusiastic players to join and become part of the Muwaku Taiwan Over 50's Rugby team. If you have played and enjoyed the Rugby for years come and join in the fun. Please come down and join us. Sunday between 15:00pm and 18:00pm. Introduction Bailing Sports Park is a new sports park built by the Taipei City Government on reclaimed land along Jihe Rd.. The Rugby facilities are often used for practice and games by local amateur teams.